We’ve got Sydney, the Central Coast and key areas of New South Wales covered . . . The many and varied applications for the use of shipping containers can be greatly increased with features that can be added or modified to a standard shipping container . . .
Betta Storage Containers have become a trusted 1 stop source for shipping containers across Sydney, the Blue Mountains, Wollongong, the Central Coast – and everywhere in between. Starting as a small, family-run business, we have worked hard to build a reputation for providing shipping containers across Sydney, the Central Coast & key areas of New South Wales at competitive prices. 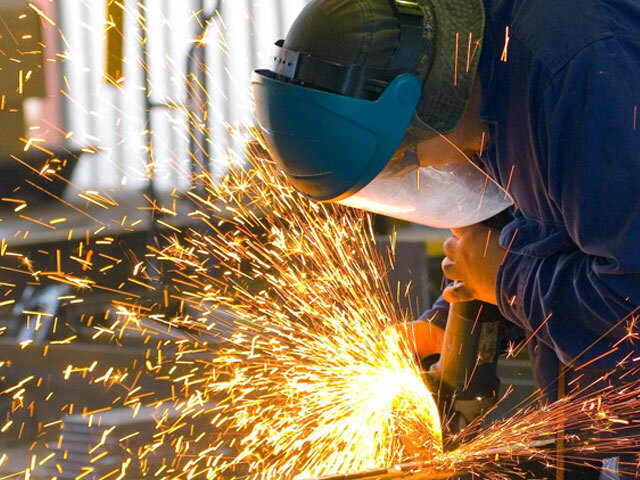 We are specialists in all aspects of the business, including shipping container supplies, hire, sales and modifications. 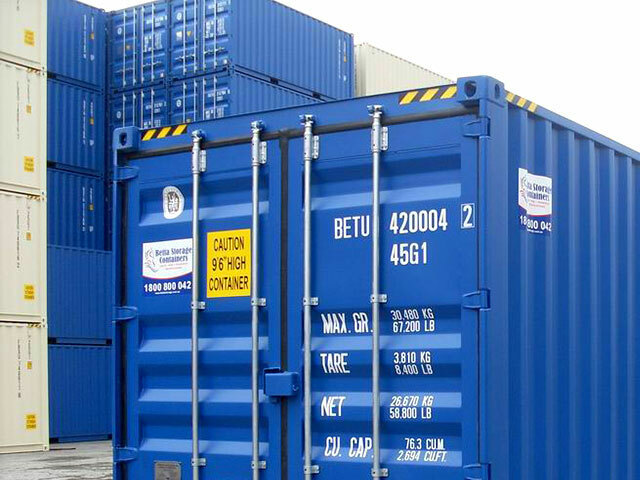 As a shipping container supply company, we offer a wide-ranging variety of new and second-hand containers for hire and sale. This diversity allows us to create a solution for each of our clients’ varied budgets. That being said, nearly 70% of our fleet was built within the last 5 years. Currently, our team consists of a total of 9 full time employees: 2 truck drivers, 2 tradesmen and 5 office staff. Despite our compact size, our success has proven that hard work and experience allows us to compete effectively with larger competitors. If you need to hire or buy a shipping container and have it delivered, give our office a call. You can reach us at 1800 800 042. Our friendly staff will gladly answer your questions and supply needed information. When you need to hire or buy quality containers in Sydney, we offer expert advice and assistance.